Northwichs’ hottest charity event of the year is expected to be bigger and better than ever before. 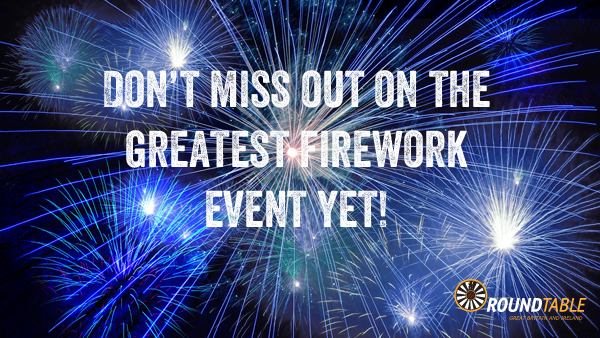 *Over £5,500 worth of premium event grade Fireworks. Join us for a fantastic night and help local causes at the same time. Northwich Bonfire night is a family friendly event created and run by volunteers with the profits being given to various charities, the vast majority being local.